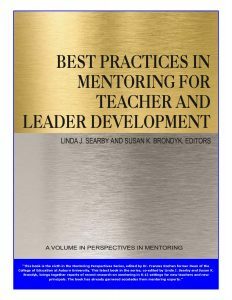 Linda Searby, an Associate Professor in the College of Education’s Department of Educational Foundations, Leadership and Technology, has recently published a book entitled Best Practices in Mentoring for Teacher and Leader Development. The book was published by Information Age Publishing, and was co-authored by Dr. Susan Brondyk from Hope College in Michigan. Mentoring in educational contexts has become a rapidly growing field of study, both in the United States and internationally. The prevalence of mentoring has resulted in the mindset that everyone thinks they know what mentoring is, and there is an intuitive belief that mentoring works. But how do we know it works? According to reviewer Randi Nevins Stanulis of Michigan State University, the book forwards principles of effective mentoring, including the role and importance of talk in mentoring, using tools that make mentoring talk more purposeful, analyzing practice, involving mentors in opportunities to share their practice, providing space for mentees to have a voice in mentoring conversations, and promoting learning at all levels as part of instructional leadership in schools. There is another strong Auburn connection here. 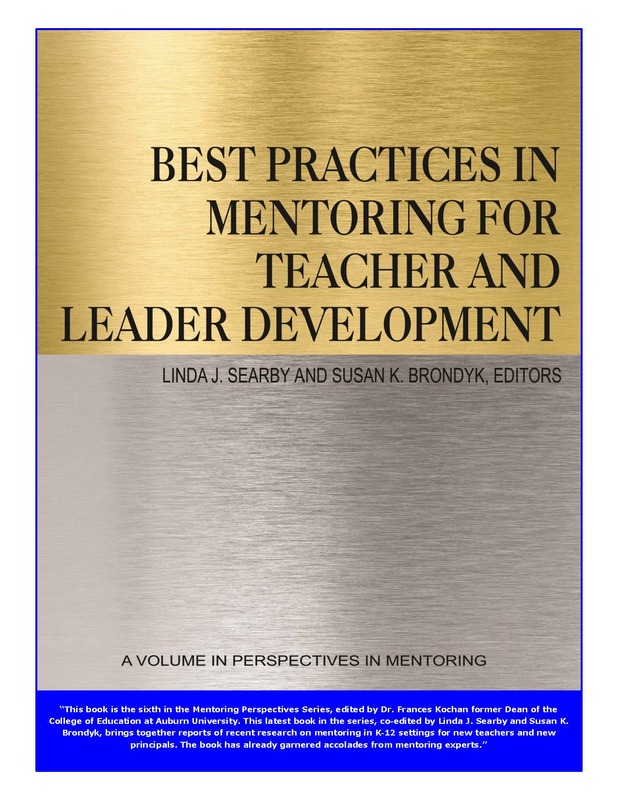 This book is the sixth in the Mentoring Perspectives Series, edited by Dr. Frances Kochan, former Dean of the College of Education at Auburn.